8" High Resolution Dual View Touch Screen, Tailgate - Powered Electrical, Roof - Fixed Panoramic Incl Power Blinds, 20" Alloy Style 8 Polished Silver (Prestige), Lux Pack, 5" Colour TFT Driver Information Centre, Audio System - 825 Watt Meridian Sound System with Radio and Single Slot CD Player, MP3 Disc and File Compatibility, USB Connectivity x 2, Analogue/Digital Television, Bluetooth Telephone Connectivity, Climate Control - Automatic with Air Filtration and Air Quality Sensing for Automatic Recirculation, Cruise Control, Digital Radio (DAB), Electric Drivers Adjustment Including Recline, Height,Tilt, Memory and Electric Passengers Recline Height, Global Opening for All Windows, HDD Premium Navigation System Incl Hard Disk, Heated Front Seats, Hill Descent Control (HDC), Park Assist with Towing Assist, Parking Aid - Rear View Camera, Parking Aid-Front, Prestige Oxford Leather, Surround Camera System, TMC - Dynamic Route Guidance, Voice Control, Full Land Rover Service History, FREE NATIONWIDE DELIVERY! 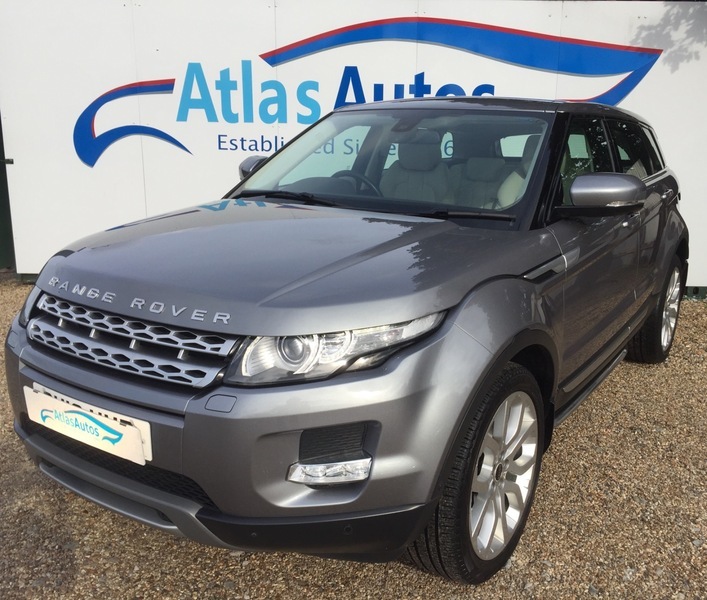 All Our Vehicles are Carefully Selected and Prepared to the Highest of Standards. Full Dealer Facilities, Including Warranties, Low Rate Finance Subject to Status, Free HPI Check and Fully Detailed Report Certificate, Pre-delivery Valet, Service and Inspection. Members of The Retail Motor Industry Federation.